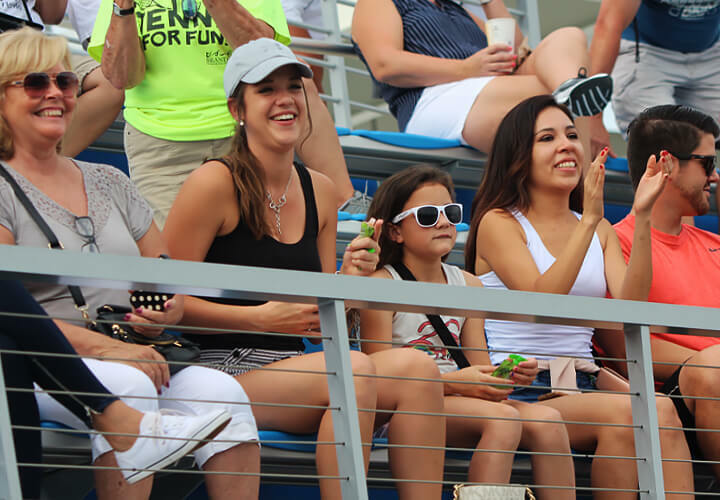 From family game night to festivals to beginner programs together to league play to tournaments; there are many ways families are enjoying tennis together in Florida. Check out just some of the ways below and let us know how we can help. 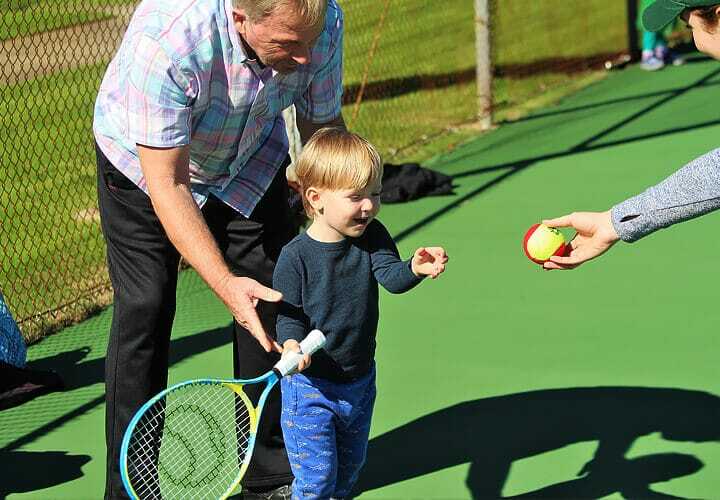 Tennis festivals are fun community events where families can try tennis and find out more information about the opportunities to play in their community. Local beginner programs are a great way learn, or get back into, the game together. Click the buttons below to find out more about getting stared for adults and juniors. There are many various play opportunities throughout Florida. Whether it is playing for fitness, drop in & play, or other fun ways to play; we are here to point you in the right direction. 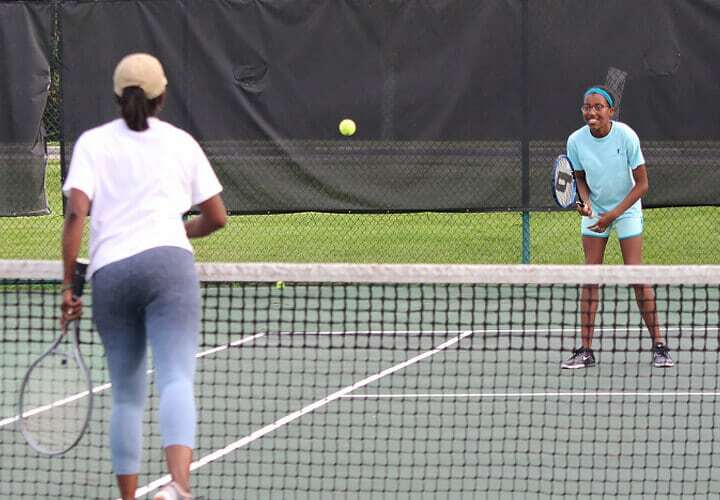 USTA Adult Leagues are a great option for families looking to spend time together, make new friends, have fun, and compete in a team environment. 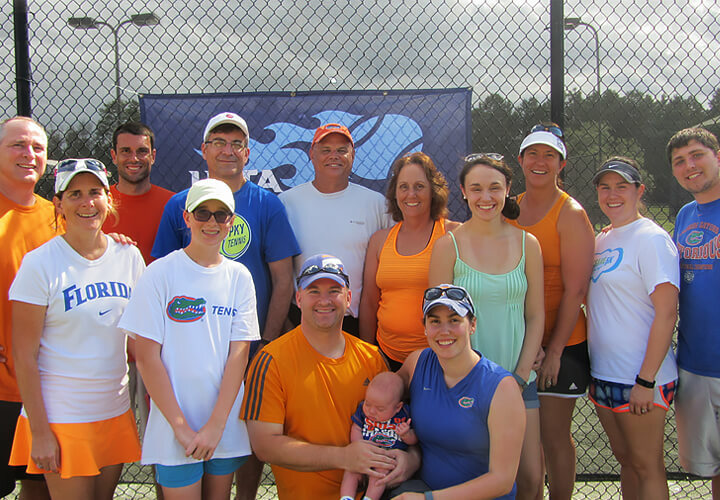 There are League options for all levels and ages throughout Florida. Join a team together or form your own team! Family tournaments are a great opportunity for families to compete together. 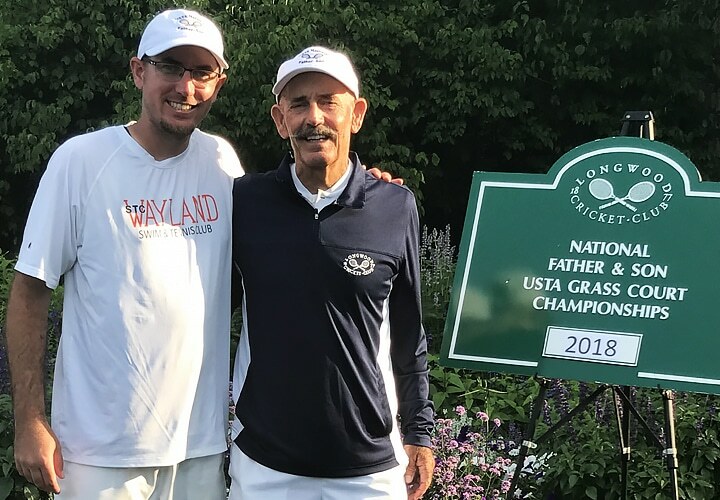 Family Division tournaments are offered in Florida and throughout the United States each year from parents competing with their sons and daughters to grand parents competing with their grand children. 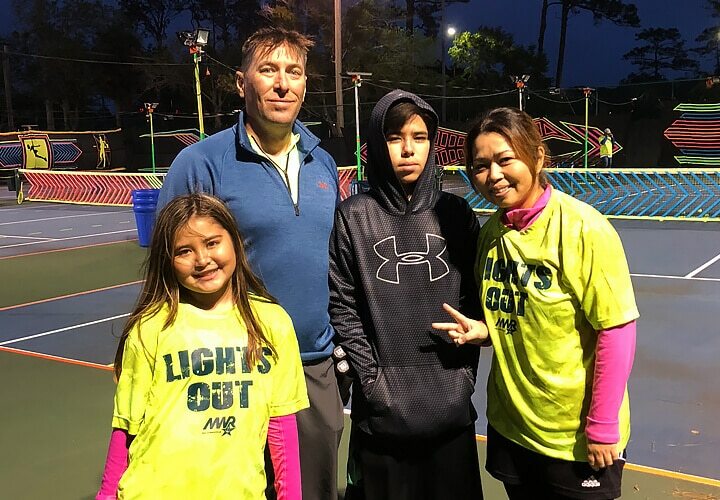 Click the buttons below to check out upcoming Family Division tournaments on TennisLink. Looking for more information and help? Click the button below for our County pages and contact information for the representative in your area!